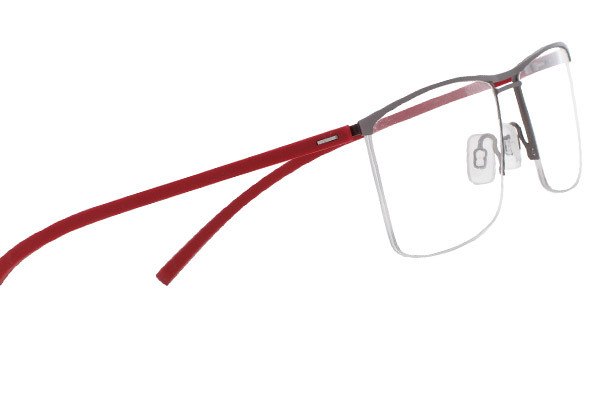 At Eyes on Buderim we are proud to stock a range of quality men’s eye wear. 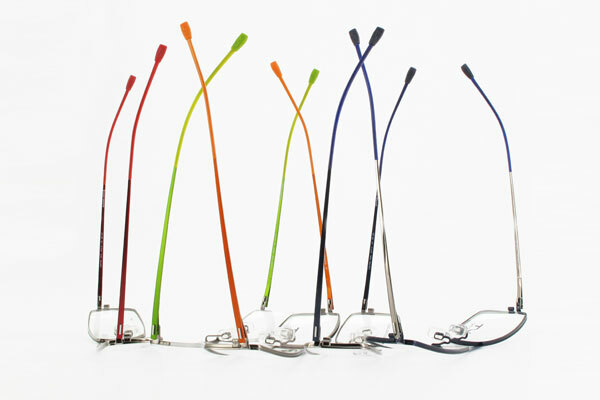 You’ll find designer brands from some of the worlds best fashion houses and optical suppliers. Our brands include Airlock Rimless, Convertibles, Eclipse titanium, Flexon, Lightec, Marc Vincent, Nomad, Nike, Oliver London, Paul Taylor, ProDesign, Ray Ban, Seiko, Silhouette, Stepper and William Morris. No Gap ranges include Coast, Maze, Maze+, Spinach, Owlett Kids and Capri.